Isn't it weird how you spend so much time planning a trip and then just like that it is over? That's how I feel about my recent trip to Italy. I spent months pouring over the trip's details because it was my parents' first trip to Europe and I wanted it to be perfect. While it wasn't perfect, it was pretty damn close! And sadly now it's over. But we have our memories! Oh yeah, we have a few suitcase imports that I brought back, too. We talked about Falanghina and Greco in my Feudi di San Gregorio re-cap but there's another Campanian white grape that needs some love: Fiano. I brought this biodynamic example back from Sorrento and couldn't wait any longer to open it! Fiano di Avellino DOCG: Most common and well-known Fiano DOCG. The Paestrum IGT is much further south than the Avellino DOCG. Not only does San Salvatore 1988 make wine here, they also have a herd of 450 cattle for the production of Mozzarella di Bufala Campana DOP. How can I become friends with these people? The vineyard is placed at 550 meters above sea level, in the municipality of Stio, in the Cilento National Park. The harvest is made by hand in small plastic boxes. The grapes are crushed and de-stemmed, then brought to 4° C for a criomaceration of 6 hours. After the fermentation in stainless steel vats at low temperature, is aged for 6 months on its lees. The resulting wine is fresh, racy, and dense with delicate flavors. 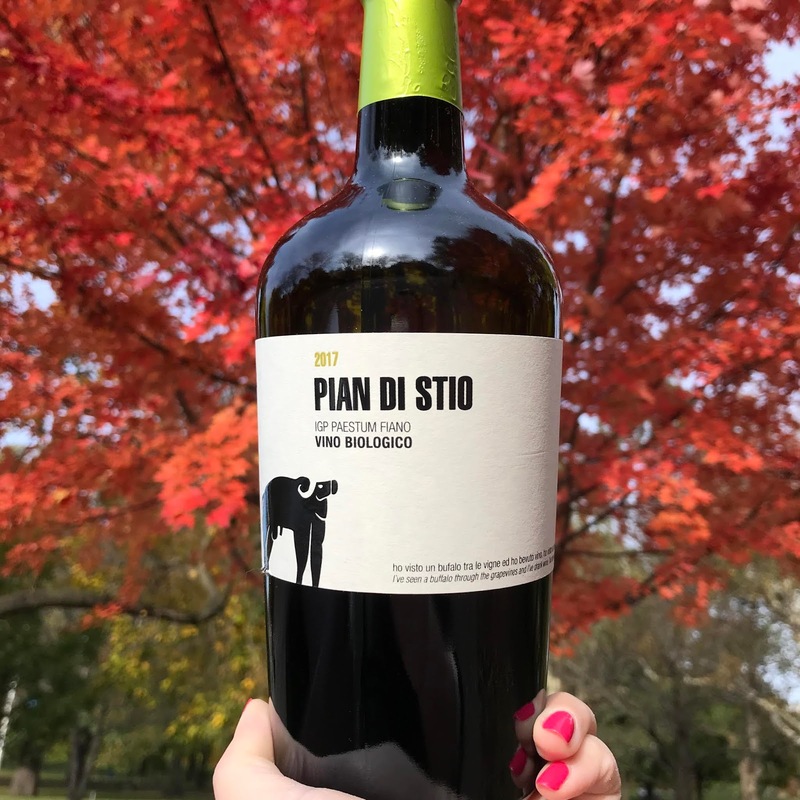 A year ago PUNCH explored Fiano and called it "a perfect autumn choice: rich without being unctuous." After tasting this example, I agree. Here the Fiano grape exhibits a trifecta of flavors: florals, minerals, and fruits. It is substantial enough to stand up to rich autumn vegetables and light meats, but also crisp enough to refresh the palate. I actually paired it with nachos (don't judge me), which worked well, but its best matches include fresh mozzarella, fried calamari, butternut squash, glazed pork chops, and stir-fried eggplant. Nose: Clean, medium intensity, white lily, jasmine, orange zest, sweet lime, white rocks, sea salt, crisp pear, yellow apple. Palate: Medium+ acid, dry, medium intensity, medium alcohol, medium body, bunches of white flowers, jasmine, crushed white rocks, sea salt, orange zest, sweet lime, juicy pear. Quality: Very good. The wine's delicate florals and refreshing minerality are rounded out by a streak of fruit. It is balanced, harmonious, and multi-dimensional. Drink now through 2020. 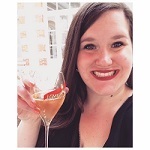 Catch up on the Wine of the Month series before it ends in December!